. Visit http://metropcsunlock.com/ – to unlock your phone. 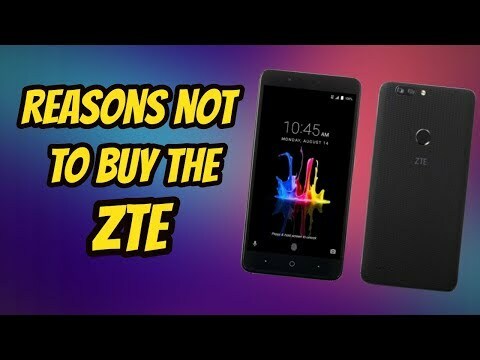 Dont forget to go to my channel for in detail reviews of all the phones mentioned in this video.